It works without toxic pesticides! The BioCare Mosquito Trap contains a powerful pheromone lure to capture these blood-sucking pests by the 1000’s. 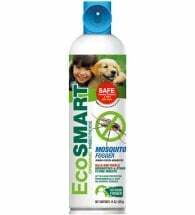 Safe and effective — may be used around children and pets without worry! 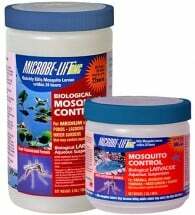 Note: Non-Toxic Replacement Lures (2-pack) will last six weeks. Please select from the drop-down menu. 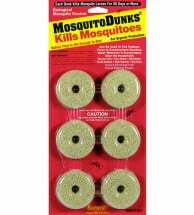 Use 4-8 mosquito traps per acre depending on pest levels. Step 3: Add complete bait packet to the container with two drops of dish soap. Step 4: Close lid and place 2-4 feet off the ground in a partially shaded area. 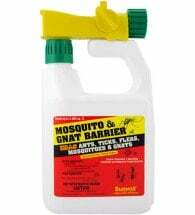 For best results, we recommend using with Bt israelensis — a highly specific biological pesticide that kills larvae before they can bite. 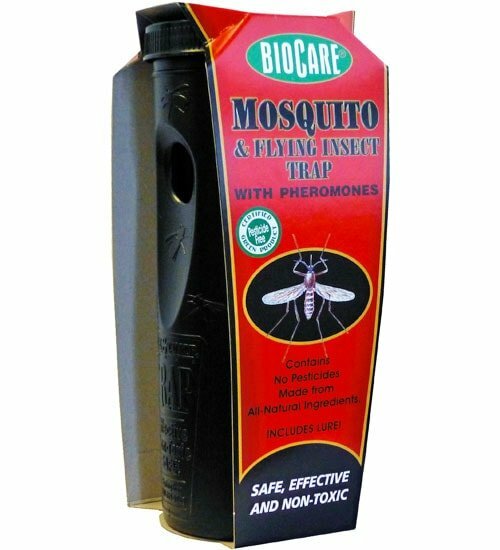 Contains a non-toxic blend of plant oils to reduce biting mosquitoes FAST!